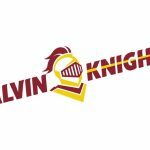 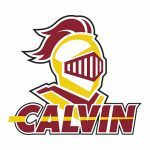 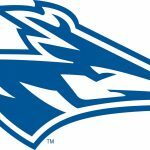 Calvin head women’s basketball coach Chuck Winkelman has named Joe Fox, Austin Randel and Anna Timmer as assistant coaches to his staff. 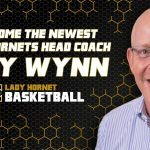 “I am grateful for the staff that has come together for the upcoming season,” said Winkelman. 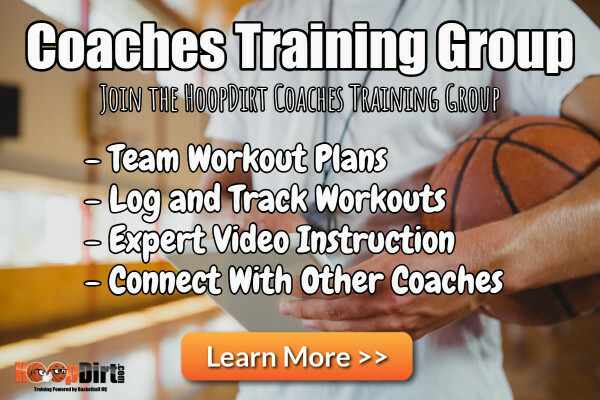 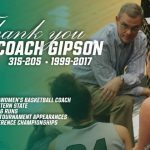 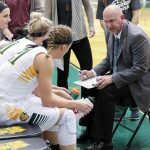 “They all have a great passion for the game of basketball that runs deep in their families. 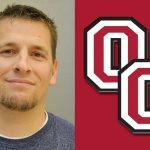 Zach Ingles has been named Olivet College’s head women’s basketball coach, according to an announcement by Athletic Director Ryan Shockey. 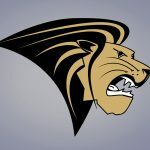 “I am thrilled with Zach joining the Olivet athletic staff,” said Shockey. 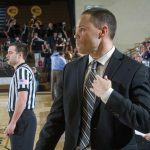 “He comes from a family with a lot of basketball coaching experience and I believe he will fit in nicely in our department.